We are standing by right now to help if you are interested in home security systems as a Los Angeles or Long Beach homeowner. Our company has been exceeding the expectations of clients in this area since 1987, and this is a level of experience that is hard to match. We have been able to build our business for three decades on a firm commitment to quality work at affordable prices. Though we have an extensive background to draw from, we have never been stuck in the past. 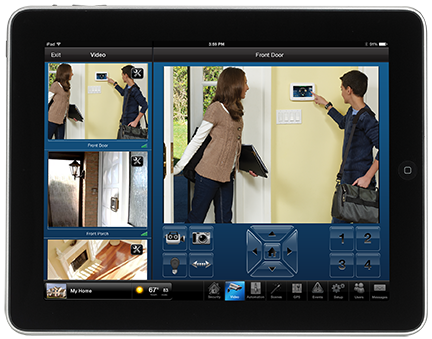 Home security systems are constantly evolving, and we have always stayed a step ahead of the technological curve. In addition to the work that we do in L.A. and Long Beach, we serve people that are looking for home security systems in Anaheim, Burbank, and Torrance. There are many different types of home security systems on the market today, and we have a thorough understanding of every option that is available. If you want a simple, straightforward burglar alarm system that is networked along points of entry, we can accommodate your needs. You can alternatively opt for a more advanced home security system that includes surveillance cameras deployed in strategic spots throughout your home. Your CCTV camera system can also extend outdoors to monitor activities anywhere on your property. These high-tech home security systems can be monitored remotely through smartphone apps, and this is a large part of the appeal. Plus, there are systems available that send alerts if windows or doors have been left open, and they provide you with climate and lighting control capabilities. 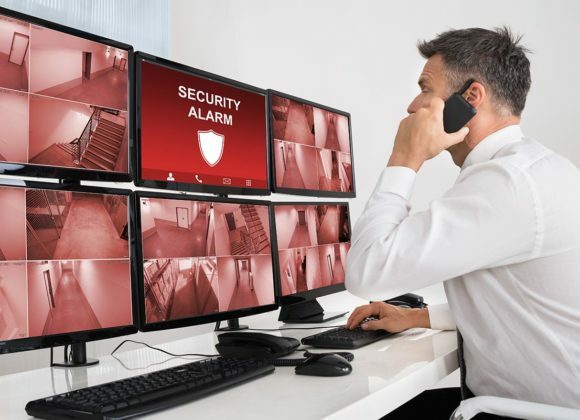 When you hear about these state-of-the-art home security systems, you may assume that they are exorbitantly expensive. In fact, our clients are consistently surprised when they find out just how affordable home security can be when you work with our company. It’s great to be able to monitor activities around your home when you’re on the go. However, you are simply not going to be able pay total attention at all times. In addition to our security system sales and installations, we offer around-the-clock monitoring that is done at our UL certified central monitoring station. If you would like to learn more about the home security systems Long Beach, Los Angeles, Anaheim, Torrance, and Burbank homeowners can obtain through our company, give us a call at 800-521-1958.